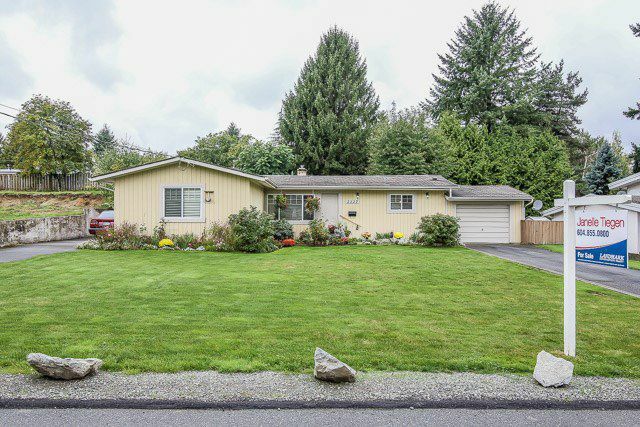 SOLD FIRM FOR $410,000-Stanley Park out your back door! 1/4 Acre property 77' width by 136' length. Totally renovated 3 bedroom rancher. 17'2x11'10 totally enclosed solarium/sun room) vaulted ceilings throughout. RV parking. Immaculate and very bright home in a friendly neighborhood.